And NESF, one of the UK’s largest solar investors, said it remains on track to break ground on its maiden subsidy-free solar asset before the end of this financial year. This morning the fund published its results for the six-month period ended 30 September 2018, revealing profit for the period to have jumped more than a third to £18.7 million. That surge in profit was on the back of what NESF termed as an “exceptional” summer of generation, with weather conditions in June, July and August some 8.4% ahead of expectations. The summer heatwave saw several solar generation records toppled, with prolonged periods of unbroken sunshine impacting most of the UK. But solar did not have it all its own way with the technology beset by equally prolonged periods of temperatures in excess of 25 degrees Celsius. While irradiation was some 8.4% ahead of NESF forecasts, generation came in at 7.9% above expectations – equating to an asset management alpha of -0.5% - as panel efficiency dipped and some assets were hit by curtailment. In addition, a small group of assets with a total generation capacity of 28.9MW also underperformed as a result of defects which NESF said were known at the time of acquisition. Underperformance ranged from 16.8% to 27.3%, however NESF said all site defects are expected to be fully rectified within the next 12 months. Nevertheless, NESF’s total generation for the period came in at 480GWh, some 56% ahead of the corresponding period last year, backed by 122MW of additions to the firm’s portfolio and surging generation. Looking forward, NESF chairman Kevin Lyon said the company would focus on four key areas, specifically increasing the technical and operating performance of its 691MW portfolio and continuing to identify UK secondary market opportunities despite increased competition. 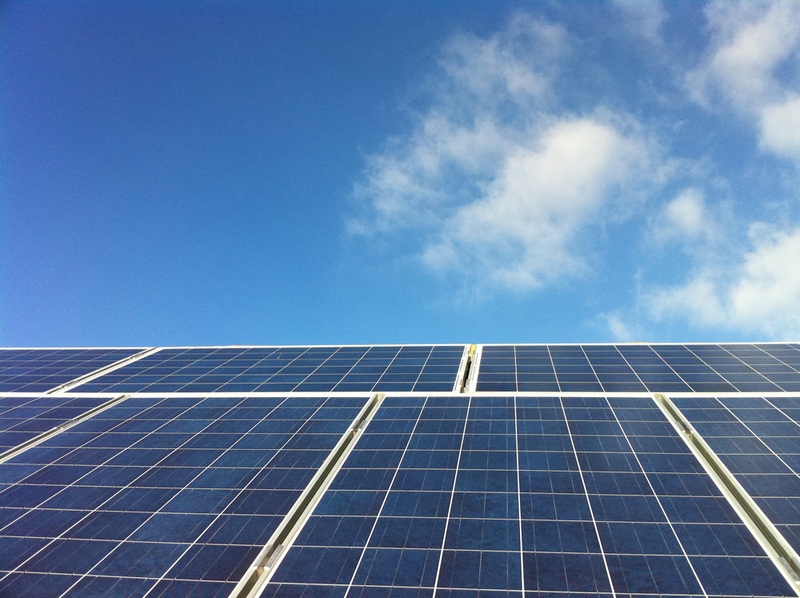 NESF said it was in the process of negotiating over a total of 606MW of solar assets but, in what is perhaps a sign of the shifting focus of long-term asset holders in the UK, just 136MW of that figure is subsidy-backed, operational solar. The remaining 470MW consists of subsidy-free assets that NESF is keen to add to its portfolio. Although unconfirmed, the Llanwern assets would appear to be the Gwent Farmers’ Community Solar Scheme project, which received approval from Wales’ Planning Inspectorate last week. In November last year NESF committed to developing as many as four subsidy-free assets – the first four in the above list – throughout 2018. And while the timeline would appear to have now slipped to account for the first four months of 2019, NESF said it remains on track to break ground on its maiden subsidy-free asset in the second half of this financial year. Solar Media’s Solar Finance and Investment Conference, held between 29 – 30 January 2019, will discuss the most prevalent themes as Europe’s leading solar financiers and investors tackle both an increasingly competitive secondary market and nascent post-subsidy developments. For more information on this event, including details on how to attend, click here.